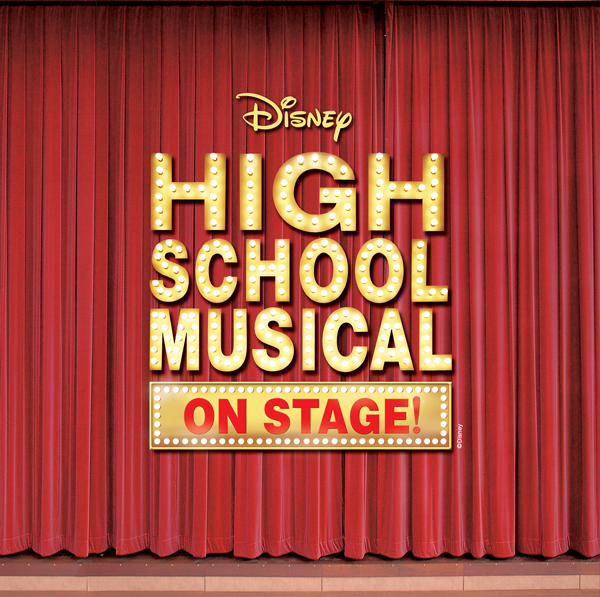 REGISTER NOW – Inspired by the Disney Channel smash hit movie, High School Musical On Stage is coming to ARIEL this fall. When two unsuspecting students discover each other and the talents they have been hiding they rely on their classmates to help them step out of their cliques and step up to new challenges. Join our cast as they sing their way from the East High cafeteria to the basketball court and everywhere in between. Whether they are shooting baskets, crunching numbers or standing in the spotlight, the Wildcats learn that they’re “all in this together.” Youth ages 13-18 are invited to register. Rehearsals begin August 24 and performances are on October 4, 5, 11, 12, 18 & 19.